We pride ourselves on a number of things at Capytech. First are our innovative and well designed e-learning and technology products. Another area is the agile way that we manage our projects, getting our clients involved in the development from the earliest stages. Lastly comes our pride in our customer service. We love making our clients visions a reality, and making it as easy as possible to adopt complex areas like e-learning. When we first were approached by Kappa to create an interactive explainer, it was only a broad vision. After working closely for a couple of months, we turned that into a great interactive explainer tool for their new software Azurite. You can view the end result live on their website here. The final product is some of our best work, and I’m immensely proud of how we turned complex subjects into something highly engaging. We’re still continuing this journey and transforming it into a full e-learning course, but the product stands on its own. Kevin Siggery from Kappa was so pleased with the end results that he had the following to say about us. We like working with the Capytech team. Damian and Jason are highly knowledgeable and adaptive to our business needs. Importantly they listen to our ideas, problems and sometimes our ludicrous suggestions and guide us with experience and knowledge towards a practical solution. We love being able to throw in a problem or an idea and feel that they are immediately part of our team working to deliver what we need. When we had an idea for an ‘interactive explainer’ they embraced the complexity and persisted with us to deliver something extremely well accepted by our clients. It is engaging, stylish, has the ‘wow’ factor but most important helps our users save time and learn easily. A key issue is that we trust Capytech. They help us define scope, keep us advised and deliver on time and to budget. If things wobble we talk about it and it is resolved without fuss. We are now developing more ideas to deliver learning tools to our software clients in an extremely difficult environment. It is new, difficult and a lot of fun. 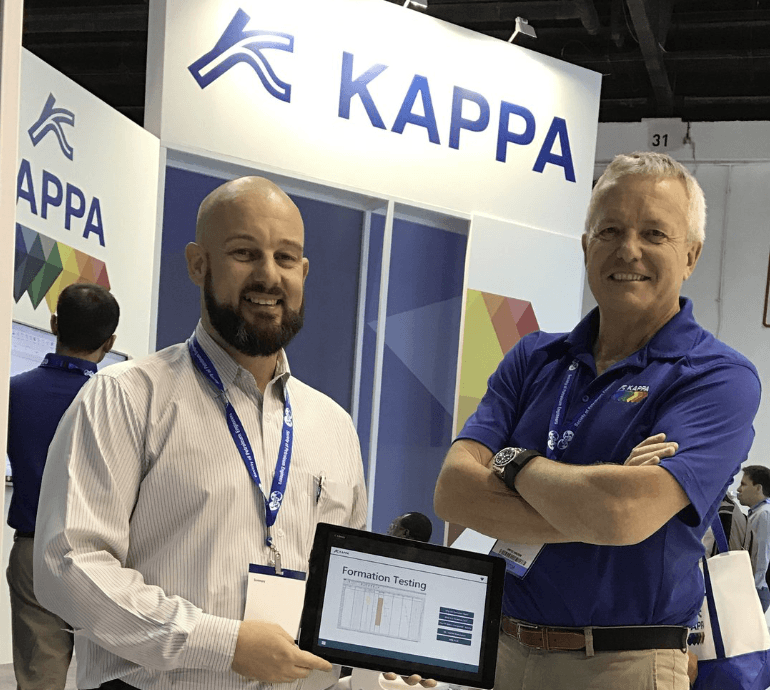 This was a great success for us and Kappa, and I look forward to developing similar innovative solutions in the upcoming months. If you want to turn your vision into a reality, please get in touch.